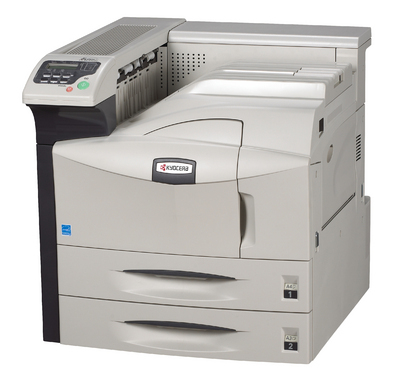 If you are looking for an effective and reliable mono solution, Kyocera printers are always up to the job, increasing the productivity of any office. 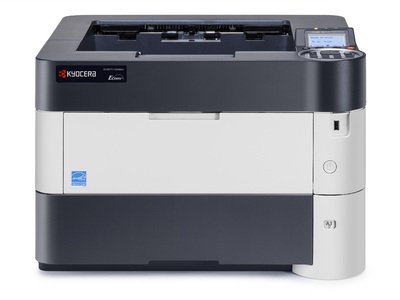 Designed to significantly simplify your business workflow, the Kyocera A3 mono printer range provides exceptional quality and flexibility to suit any office’s precise needs. Real workhorses, these devices cruise effortlessly through the heaviest workloads without hesitation. Furthermore, thanks to Kyocera’s long-life ECOSYS technology, these printers have remarkably low running costs.